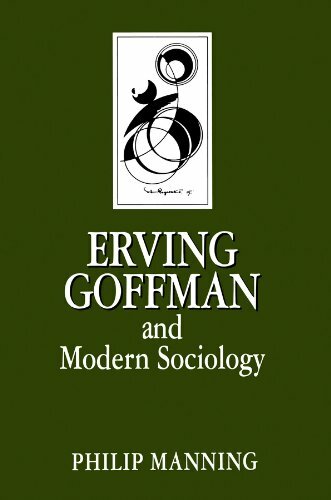 The work of Erving Goffman has had an enormous impact throughout the social sciences. Yet his writings have not received the detailed scrutiny which they deserve. This new book is the first comprehensive and accessible account of Erving Goffmana s contributions, ranging in its scope from his very earliest work right up to the projects upon which he was engaged at the time of his death. Goffmana s writings, Manning argues, are much more systematic and conceptually powerful than is ordinarily acknowledged. The book thus offers a defence of Goffmana s writings as well as providing an introduction for those who have no prior acquaintance with Goffmana s ideas.